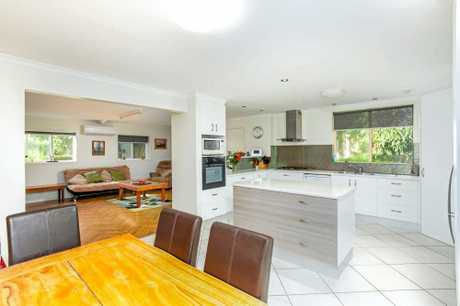 NESTLED on 7.2ha beside the Toolara Pine Forestry, Standown Caravan Park is up for sale. 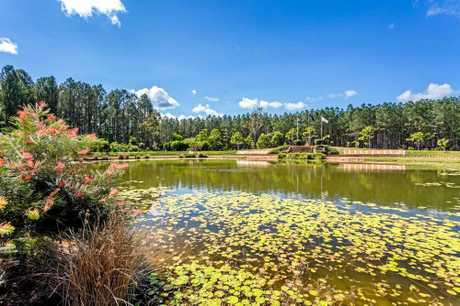 It's a 24km drive from Gympie on the Tin Can Bay Rd and boasts 180 degree views of the surrounding mountains and farmland. 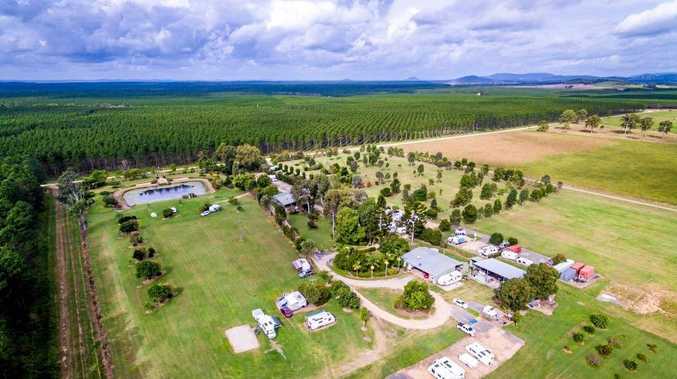 Property owners Rod and Pam Elkington have been married for 47 years and have owned the caravan park for 14 years; now they are ready to go travelling. 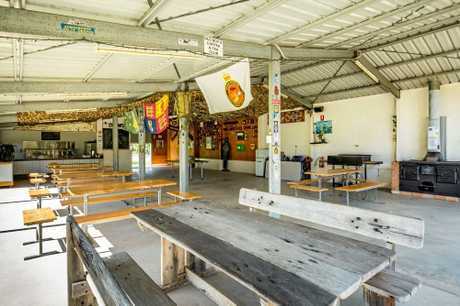 Mr Elkington said it took a lot of hard work over the years to make the caravan park a well-respected place where returned veterans and caravanners went to relax, and meet other travellers. Mr Elkington said some veterans helped him build a memorial where services are held to remember those who fought and lost their lives. "I built this memorial and over a period of a few years, some of the veterans gave me a hand. They laid the base to put all of the bricks on all the way around. We have nearly 700 bricks," he said. "We have a service there on August 18 at 3pm for all of the veterans; we'll be having a march as well." "It's evolved into a place where people can come here and they can go for a walk in the forest; they can sit at the back and talk to other people, get to know a whole different range of people and to make friends." Mr Elkington said he won't just sell the caravan park to anyone. "You have to know that the people are going to keep part of it as this," he said. 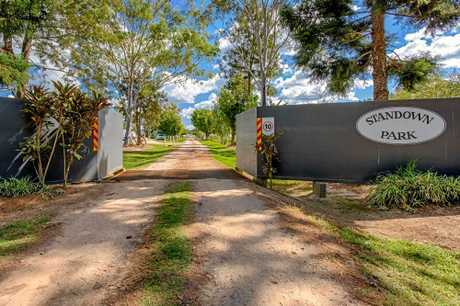 If you're interested in purchasing the Standown Caravan Park, contact Rob Nimmo on 0409614482.